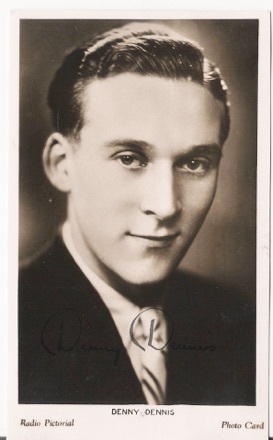 Denny Dennis was a star within the age of the British Dance Bands. For a time he was also a star in one of the top American bands. The following links will allow you to learn more about this Golden Age of music, the bands and orchestras, and the musicians and artists within them.